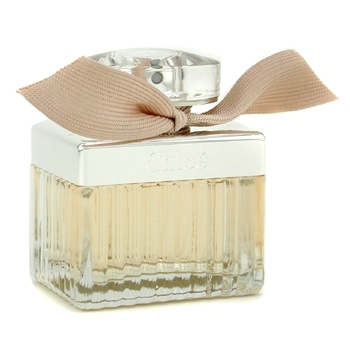 - A new eponymous, versatile fragrance by Chloe. - Uniquely different from the tuberose composition of the same name. - Truly feminine, fashionable & freshly seductive. 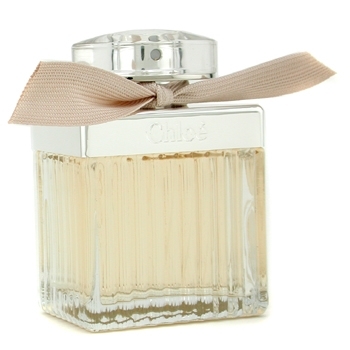 - Scent is bold, inviting, elegant & daring. - Designed for daily use.